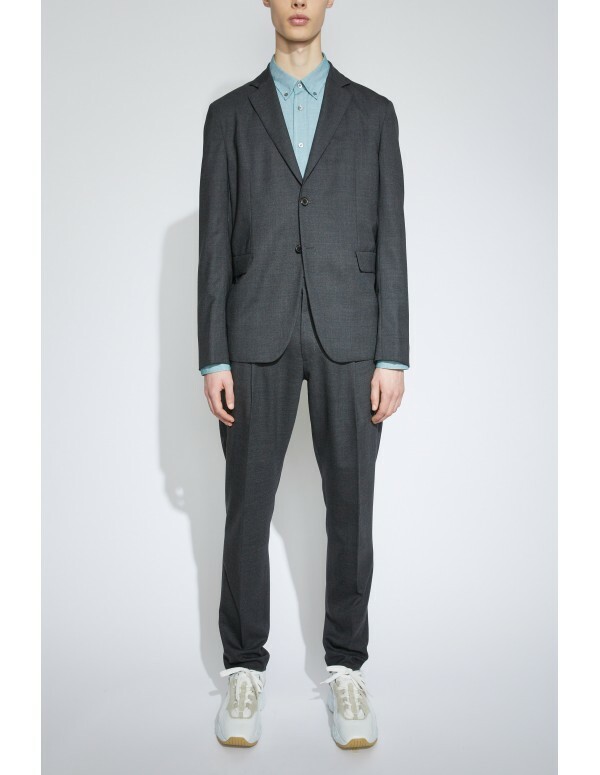 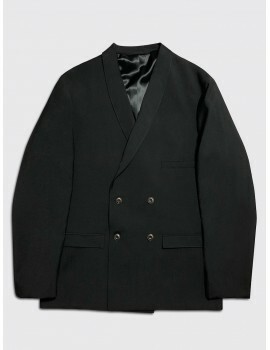 This unconstructed Acne Studios jacket is tailored from a premium plain weave wool. 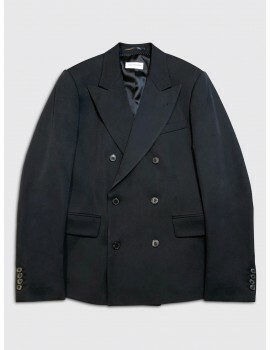 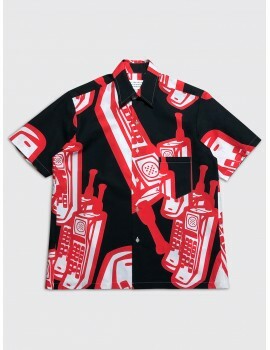 It features a notch lapel, flap pockets and half lined interior. 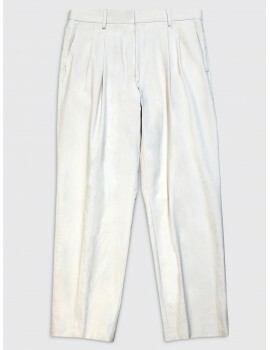 Matching Ryder trousers are available. 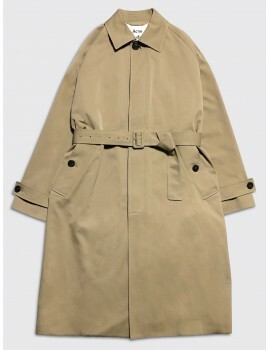 chest 51cm / 20.1" 53cm / 20.9" 55cm / 21.7" 57cm / 22.4"
shoulder 45,5cm / 17.9" 47cm / 18.5" 48,5cm / 19.1" 50cm / 19.7"
length 71cm / 28" 72cm / 28.3" 73cm / 28.7" 74cm / 29"
This regular fit Dries van Noten SS19 runway blazer is made from a fine washed cotton twill. 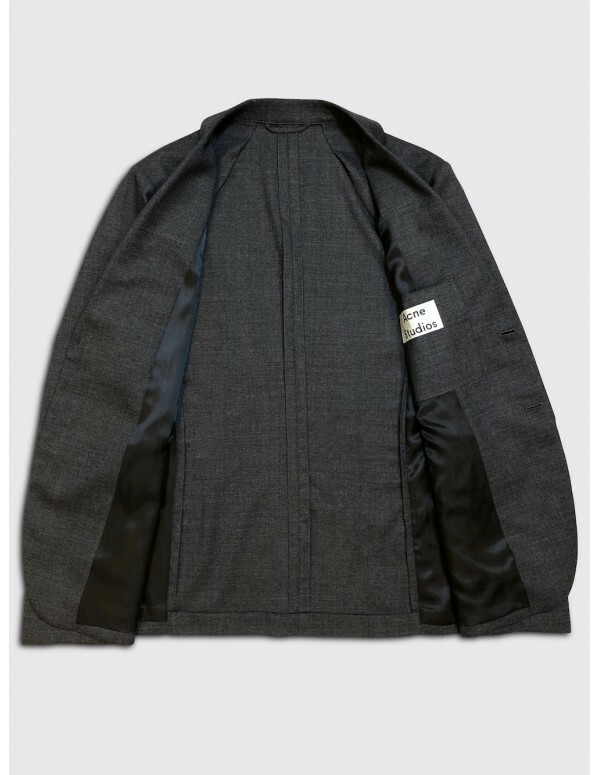 It features wide lapels, flap pockets and a single rear vent. 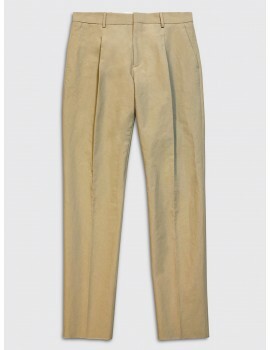 A matching trouser is available. 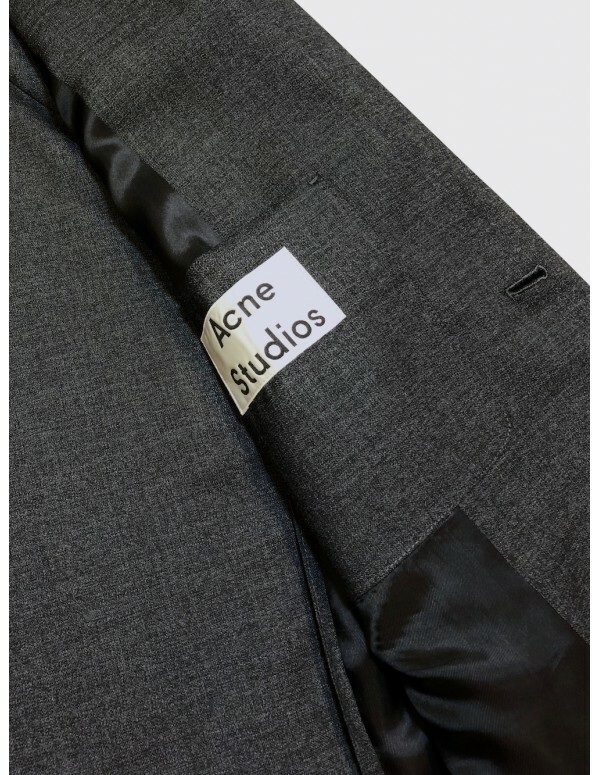 This unconstructed Acne Studios jacket is tailored from an washed cotton poplin with a dry handle. 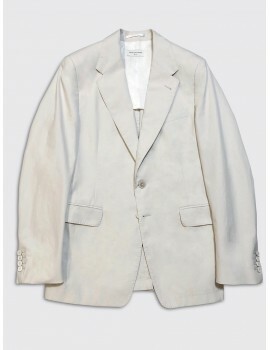 It features a notch lapel, flap pockets and half lined interior. 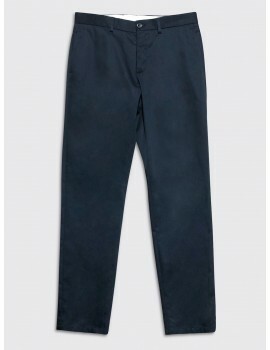 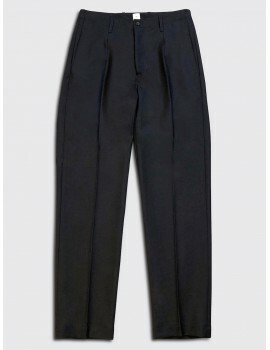 Matching Boston trouser is available. 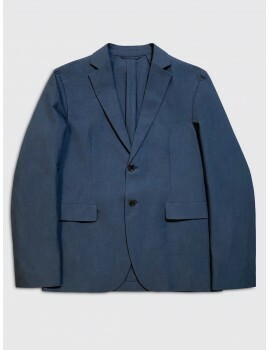 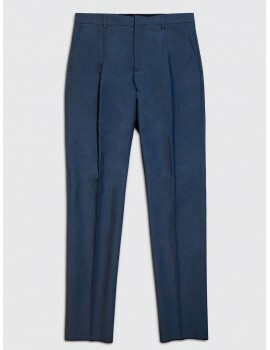 This slim fit Dries van Noten double breasted blazer is made from a fine wool twill. 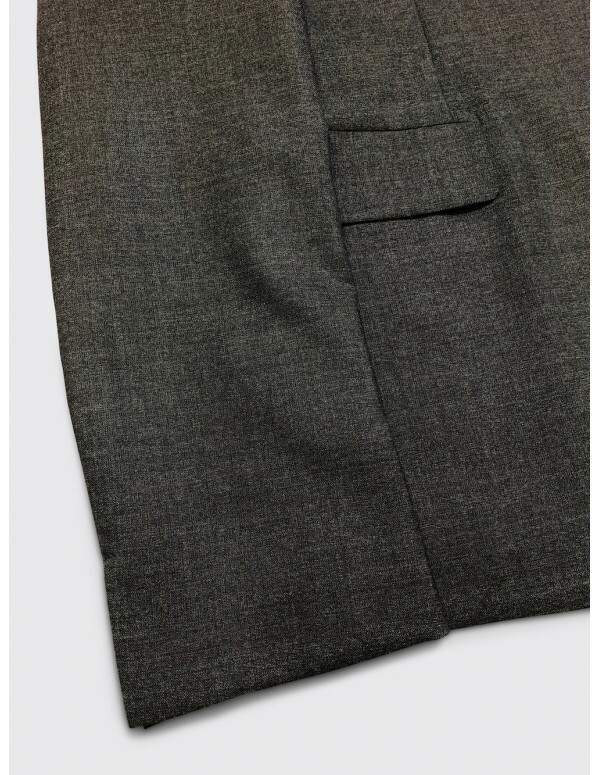 It features wide lapels, flap pockets and dual rear vents. 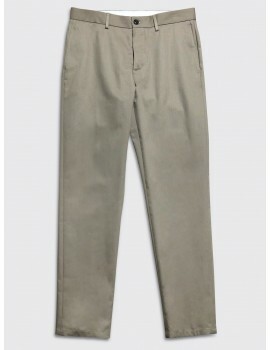 A matching trouser is available. 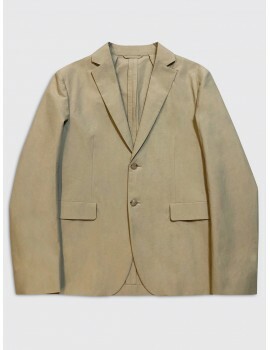 This iconic collarless Maison Margiela blazer in made from a premium 2-ply virgin wool. 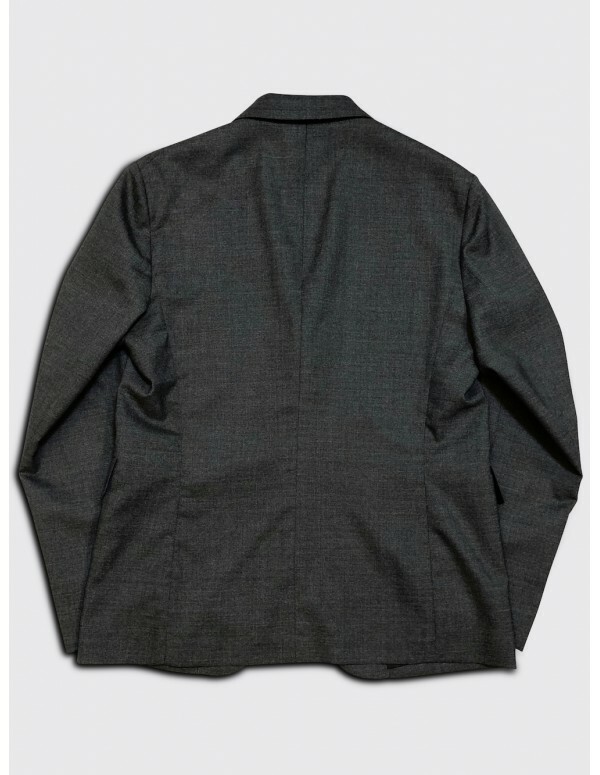 It is fully unconstructed and features minimal details and the iconic four stitches on the back. 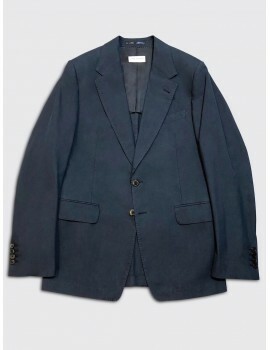 This classic fit tailored Lemaire double breasted jacket is made from a fine wool jacquard. 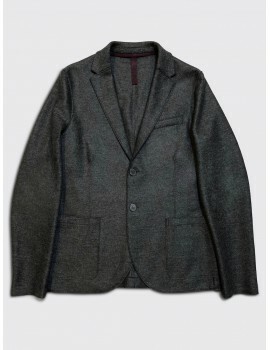 It features a shawl collar, a dropped chest pocket and two slim flap pockets. 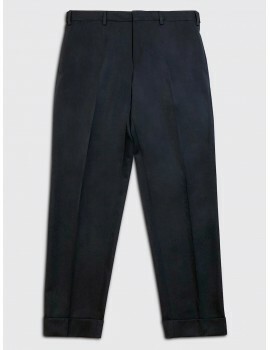 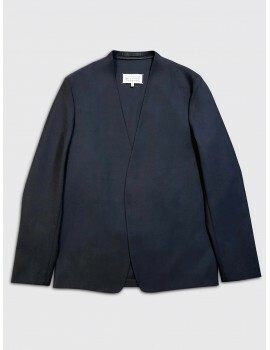 This boxy Marni jacket is tailored from a heavyweight wool twill. 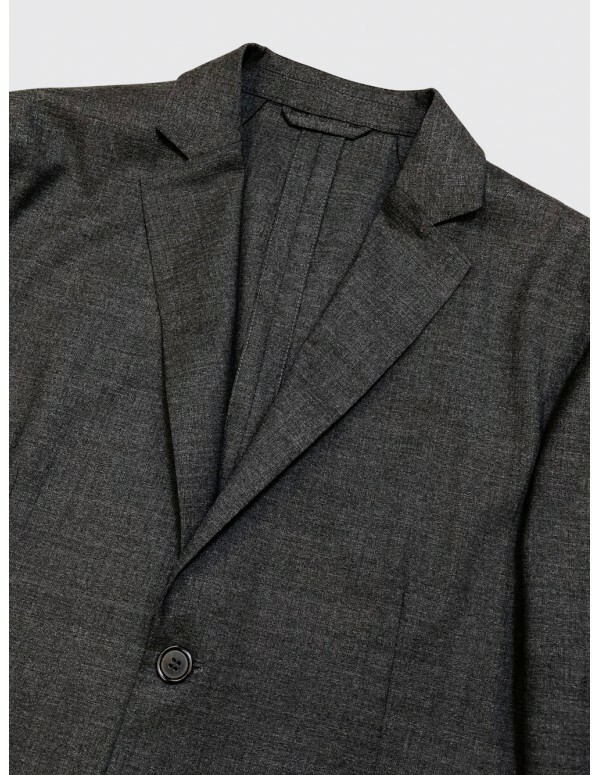 It is buggy lined and features a notch lapel, flap pockets and working button cuffs. 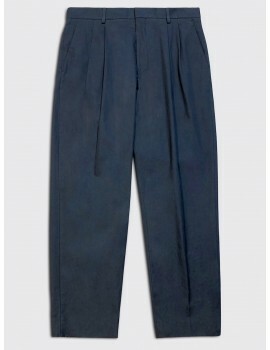 A matching trouser is available. 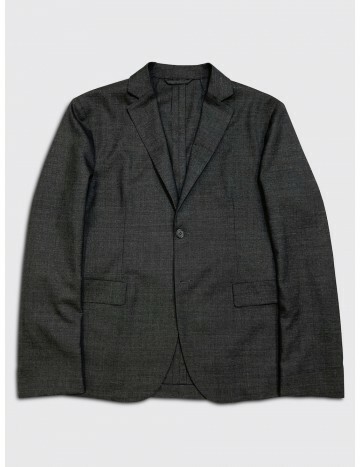 This slim fit unconstructed Harris Wharf jacket is made in Italy from a premium interlock virgin wool jersey. 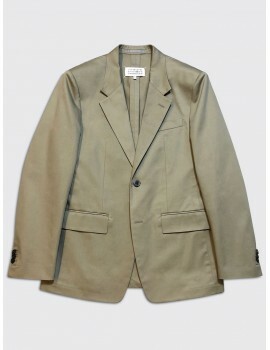 It features patch pockets, raw edge detailing and natural horn buttons.